NANGARHAR -- President Ashraf Ghani Sunday (February 10) visited Ghani Khel District, Nangarhar Province, to thank residents for standing with Afghan forces against the "Islamic State of Syria and Iraq" (ISIS) and the Taliban, according to a statement from his office. "The reason that we were able to clear our lands and drive out the enemy was cohesion. Now [the] people, security and defence forces, and the government are on the same page and united against our enemies," Ghani said in the statement. 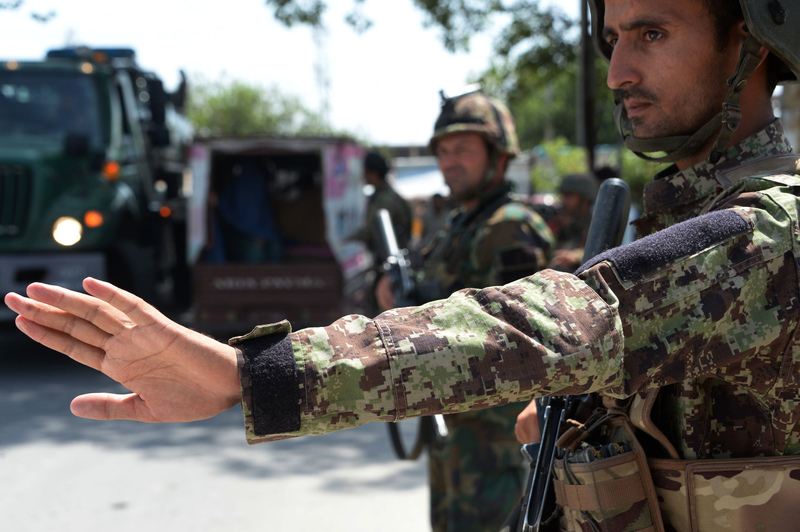 Ghani reiterated that the government has an inclusive plan for peace with the Taliban and offered to provide them with an office in Kabul, Kandahar or Nangarhar province. 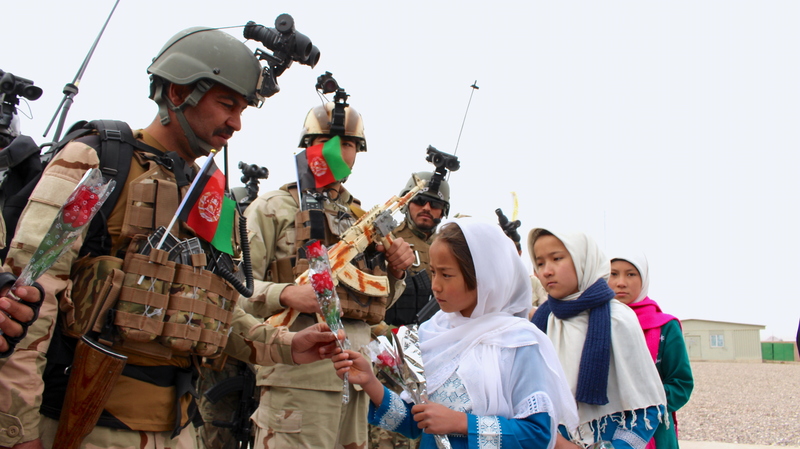 Afghans throughout the country celebrated Security Forces National Day, honoring the sacrifices made by the nation's defence personnel, who vowed to protect the nation and its people. 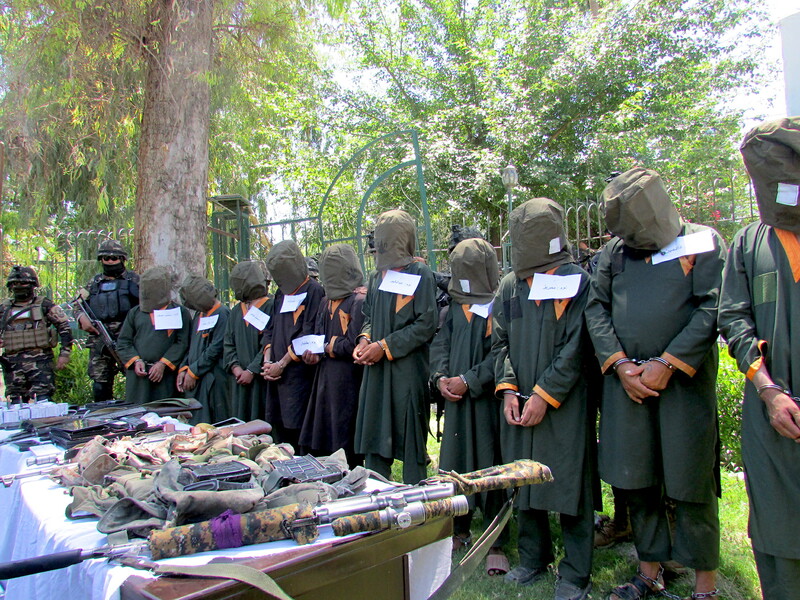 National Directorate of Security special forces arrested 17 suspected Taliban and ISIS militants in Jalalabad city and other parts of Nangarhar, officials said.